We utilize an all natural/organic method, a safe solution for in home head lice removal. We DO NOT use chemicals or shampoos! 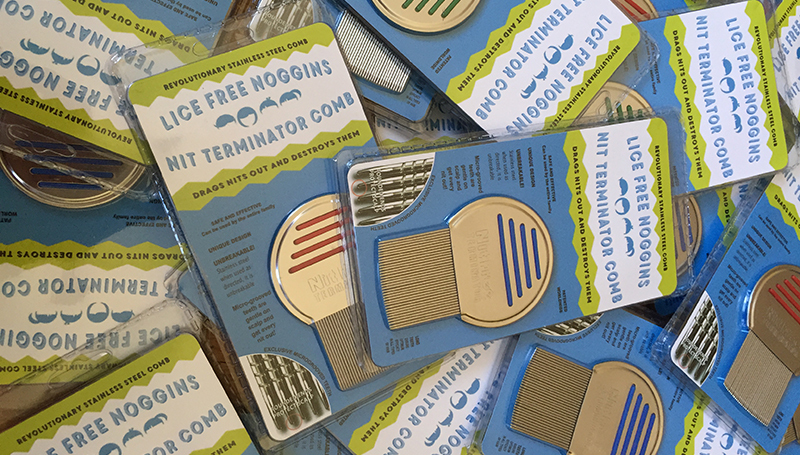 Success – We have successfully treated over 2000 families using our own developed head lice removal method, which has proven to be 100% effective. Efficiency – In home lice removal service allows a family to utilize their time efficiently. Children can continue with their home activities after being checked or treated for head lice. NO wasting time driving, parking, waiting. Cost Effective – We charge a flat rate for lice removal. Many lice removal services charge by the hour, which can add up rather quickly. There are never any hidden fees – no travel fees, no holiday fees, no evening or weekend fees.